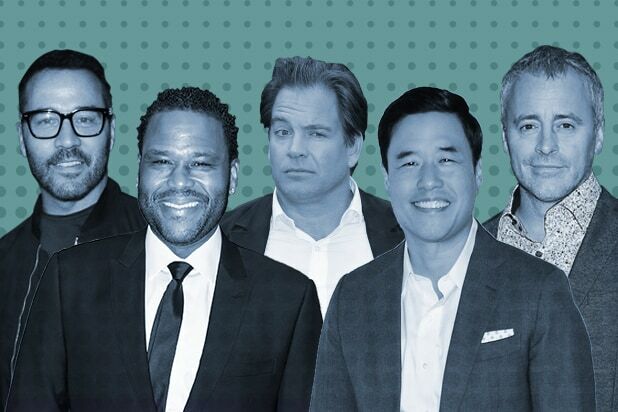 The cast and creators of the revived NBC sitcom participated in a Tribeca TV Festival panel discussion early Saturday evening, when writer/executive producer Max Mutchnick and the gang reacted pretty strongly to the idea that they use a laugh track. Here’s where it gets weird: nobody brought it up. A quick Google search has TheWrap thinking that not that many people are writing about this, actually. But go on. “Everyone thinks that we put that stuff in there, but we don’t,” Mutchnick said, before lamenting how one audience member with a distinct laugh can be annoying for editing and playback. Again, it’s all too loud. “We’ve never used fake laughs, because we’ve never had to,” Mullally, who started this whole talking-point thing, added. “There’s so many laughs… they often have to cut several minutes of dialogue out of the show because of the length of the laughs,” the actress behind Karen Walker continued. Eric McCormack then took exception to a review of the new season that we’ve identified as The Daily Beast’s, which is odd, because it was a positive one. “Will & Grace” returns (WITHOUT A DAMN LAUGH TRACK) Thursday, Sept. 28 at 9/8c on NBC.